Need somewhere safe and secure to store your home away from home? 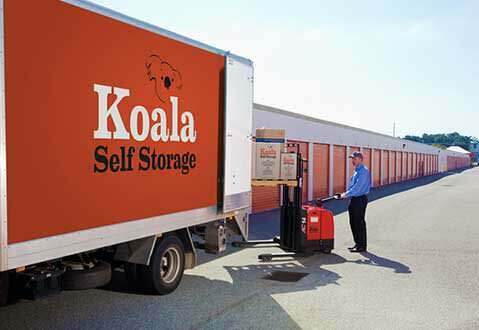 At Koala Self Storage O’Connor, we offer the ideal solution. Our caravan & RV storage area in our O’Connor storage site has multiple storage bays, large enough for any type of caravan or recreational motorhome that you own. At Koala Self Storage, we understand that although your home on wheels provides you with copious amounts of joy and unforgettable memories, the room and space that they occupy can, at times be frustrating. 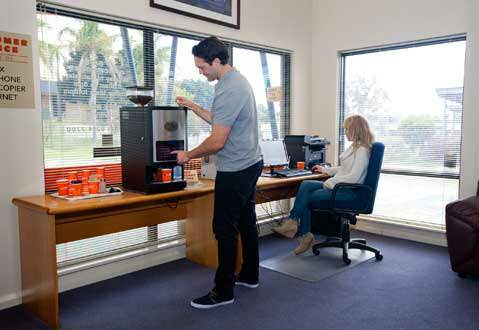 Koala even offer extended access hours between 5am – 9pm, 365 days a year in case you decide on a last minute trip. With 24 hour digital camera surveillance, electric fencing and infrared security beams, our caravan storage area is both safe and secure. So, when you lock up your caravan in our Perth storage area, you can rest assured that your caravan or motorhome is in safe hands and not taking up precious space or room on your own property. 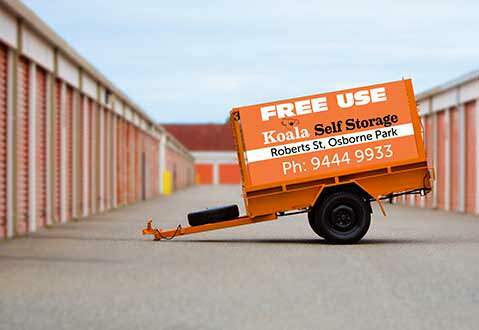 To find out more about our RV & caravan storage options in Perth, contact the team at Koala Self Storage O’Connor today.